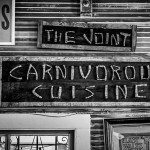 Whether it’s the french, creole, or southern influence, New Orleans knows how to prepare a meal like no other city I’ve been to. 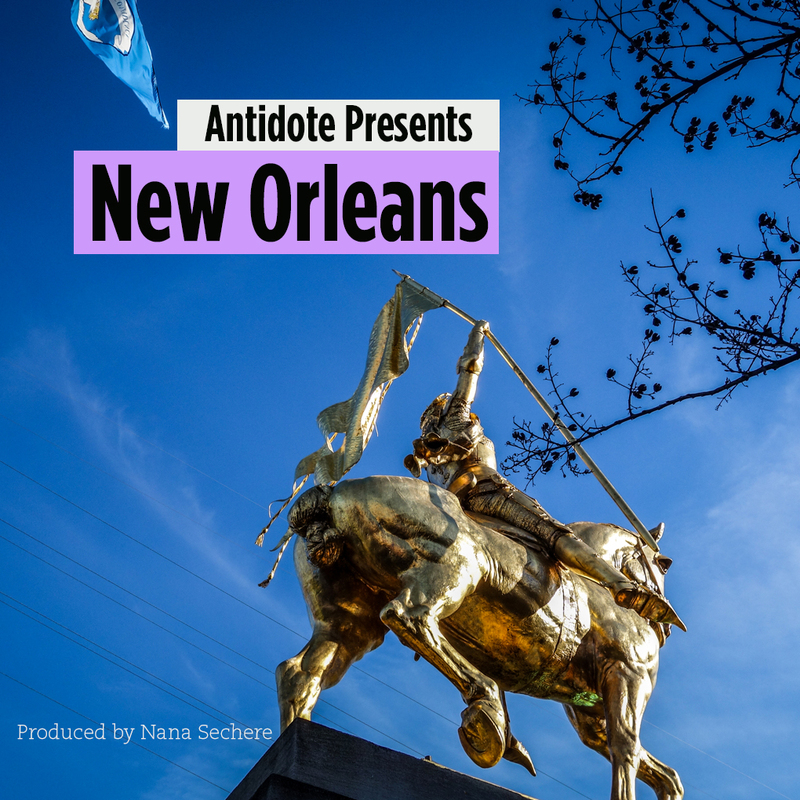 Incredible staples such as Jambalaya, crawfish, gumbo and po-boys are absolute musts, but keep in mind that as extreme lovers of cuisine, New Orleans chefs have found a way to take flavour to unprecedented levels with any dish they prepare. 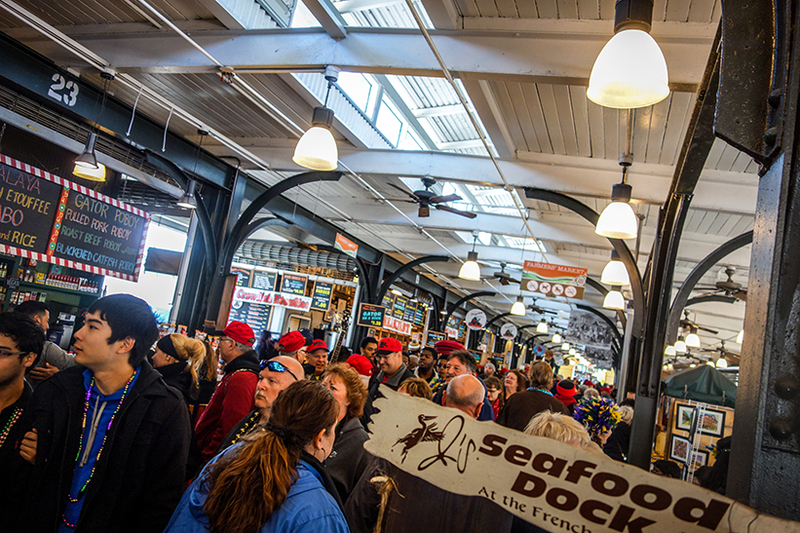 As a tourist, since you’ll most likely be in the French Quarter, a great place to grab a bite for a quick snack is the French market. 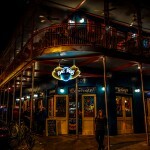 You’ll find a wide variety of New Orleans favourites and twists on traditional recipes at amazing prices. If you need a few souvenirs, this is a great spot. 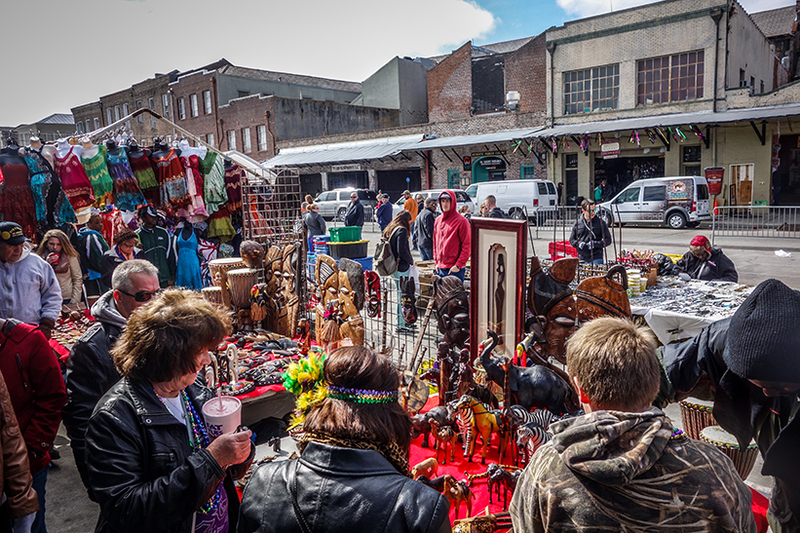 Just like most markets, The french market is packed on weekends, but you can get all kinds of goodies like gumbo and crawfish. When I asked around about which restaurants to visit in New Orleans, one name consistently popped up on the list, The Louisiana Pizza Kitchen. 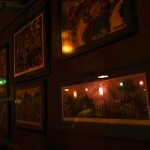 The Louisiana Pizza Kitchen has operated successfully for over 20 years, with 2 locations across the city. 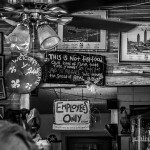 Each of the locations in New Orleans are now independently owned with slightly different menus. 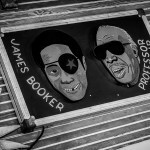 The Louisiana Pizza Kitchen has been described as the ‘Picasso of wood-fired pizza’, and after tasting it myself, I’m the last person outside of New Orleans who would ever disagree with that statement. 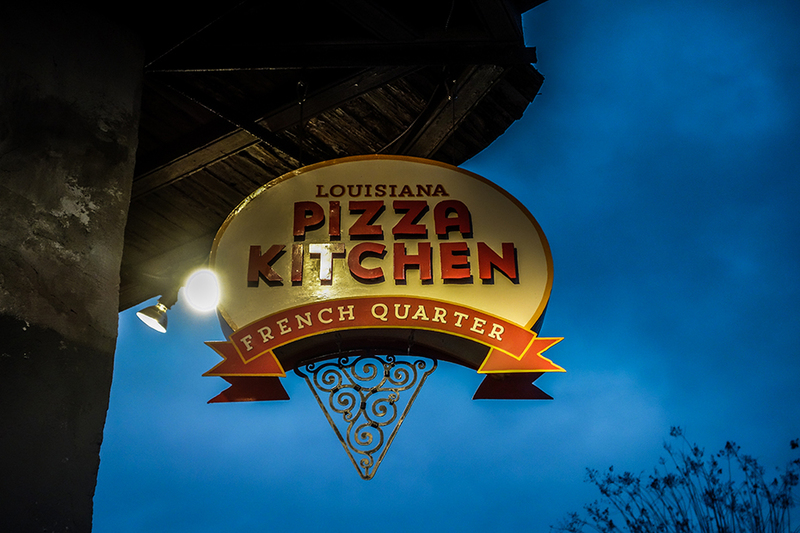 The Louisiana Pizza Kitchen in the uptown location is a clear favourite of the locals around riverbend and college students alike, while the location in the french quarter attracts numerous tourists along with locals. 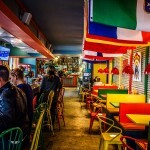 Whichever location you choose, the Louisiana Pizza Kitchen is guaranteed to be a favourite of yours anytime you visit. 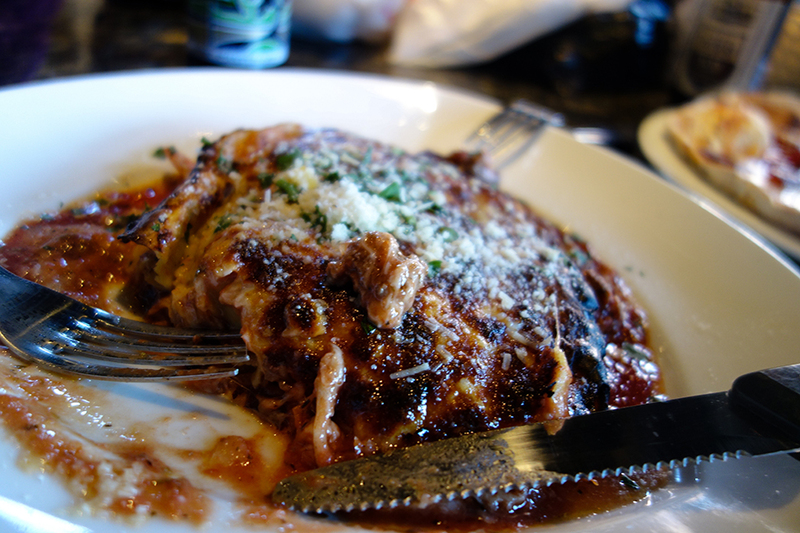 As amazing as the Pizza is at the Louisiana Pizza Kitchen, don’t ignore the rest of the menu. 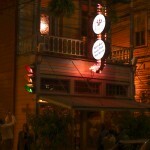 Items such as the Lasagna and the myriad of pasta options make this place one of New Orleans biggest staples. 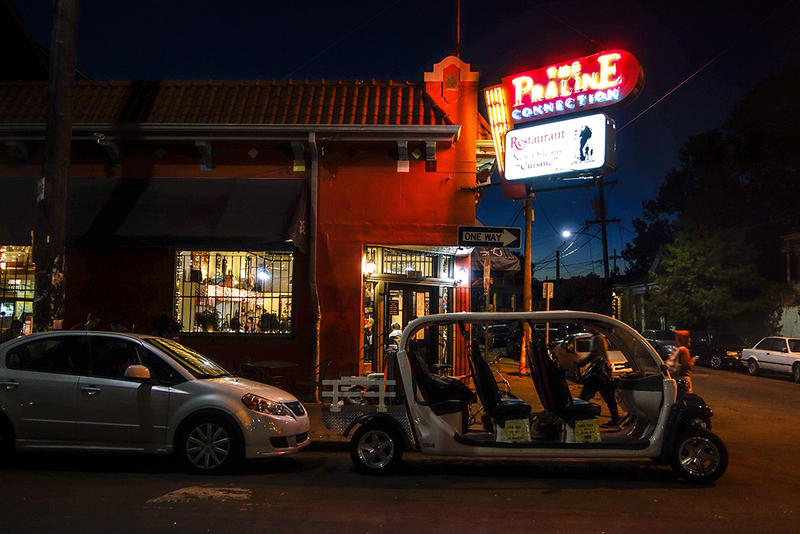 As a huge fan of southern cuisine, the Praline Connection Restaurant is one of the major reasons that New Orleans is solidified in the hearts of foodies everywhere. With perhaps the greatest fried chicken I’ve ever tasted, soft shell crawfish, incredible jambalaya, and way too many menu items to even deal with in one sitting (even though you’ll want to), the Praline connection is one that I wish I could make on a daily basis. 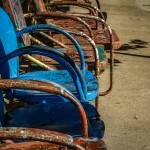 The Praline Connection has 3 locations for you to enjoy, with one of those being a candy store. 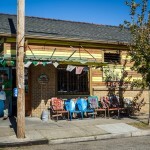 The location for you to pay the most attention to is at 542 Frenchmen Street, close to the Blue Nile, and the second being in Louis Armstrong international airport so that you can enjoy one last bite before you take off for your final destination. Upon my arrival to New Orleans, my good friend was determined to make sure that I went to the best restaurants in the city. We had conquered the Praline Connection and LPK, but as far as she was concerned, there were still a gang of restaurants that would blow my mind. She was right, and I’m still working off the fat as you read this. 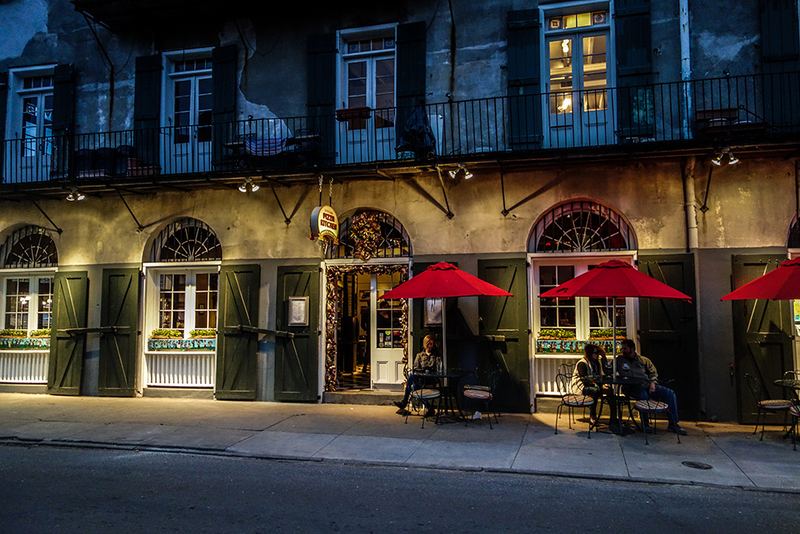 The following restaurants are a few of the amazing restaurants I had the opportunity to try out this past fall in New Orleans Louisiana. When I first heard the words ‘shrimp and alligator cheesecake’, my brain tried to wrap around the idea of a cold sausage, cold shrimp, and a decadent New York style cheesecake combined into one dish. Thank God I was wrong, that could have been weird. This incarnation of “cheesecake” is singlehandedly the most amazing item of food I have ever tried, and I meant that. As soon as we sat down, my friend ordered it immediately. Within 10 minutes, it was sitting in front of us in all of its glory. Within 1 minute it was gone. The cheesecake was warm, and more reminiscent of a cheese flavoured meatloaf than anything else. The alligator sausage was perfectly spiced, and the tiny shrimp added the perfect touch of texture and flavour. 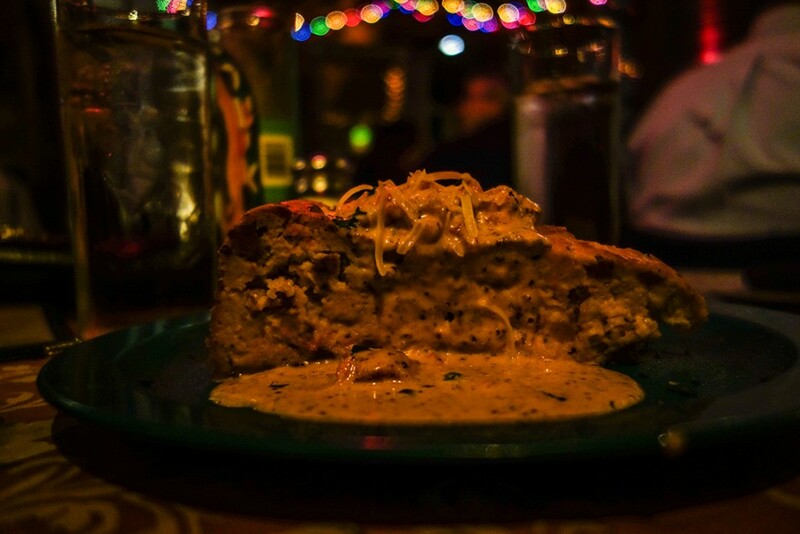 Aside from this cheesecake from the gods, If you have the chance to visit Jacque-Imo’s, you’ll get to experience one of the most well-rounded NOLA style menu’s in the city. It was one of those scenarios in which you stare at the menu with your stomach grumbling, while every menu description you read sounds exactly like what you want. Thank god I ordered the best house Salad of all time with fried oysters on top. 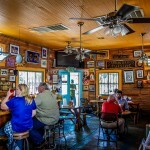 With items like deep-fried Roast Beef Po-Boys, Crab meat stuffed Shrimp, and traditional favourites like Creole Jambalaya and Gumbo, how the hell are you supposed to make a decision? I ended up ‘settling’ for the fried chicken and got way more than I bargained for. Four big pieces of chicken, perfectly salted string fries, and sliced dill pickles as garnish. The one thing I realized while eating at Jacque-Imo’s and in New Orleans in general is that the restaurants are not stingy when it comes to portion sizes. Like I said earlier, I’m working off the fat as I type this. After our meal, we walked from our table towards the exit and right past the kitchen where the chefs all reside. I wanted to stop and shake every single one of their hands and thank them for being the incredible beauties that they are. They cook day in and day out, and I hope they see the true appreciation of their customers whenever someone walks by the line. Let’s just say that before walking into Dat Dog on Magazine Street, I had just finished an amazing breakfast at a place called Atchaflaya. I wasn’t hungry at all, but as a man, I can always make room. 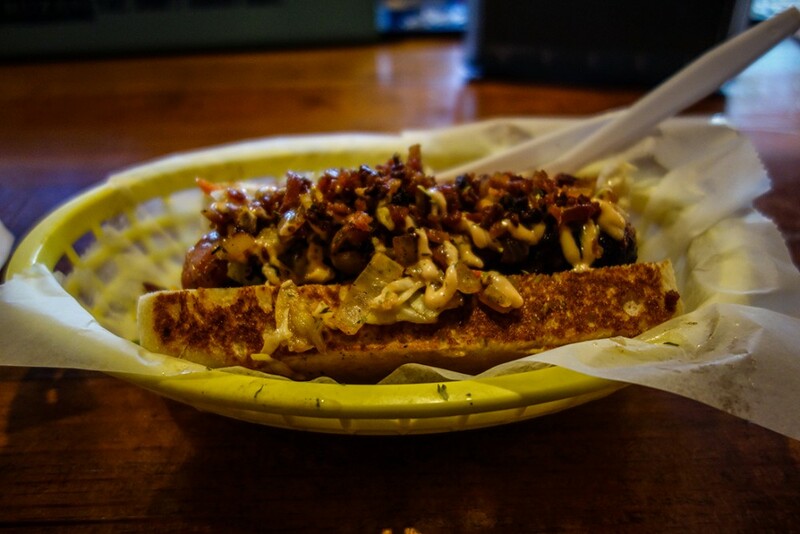 Some good friends had told me all about Dat Dog, and about the alligator sausage dogs that were undoubtedly the best they’ve ever had. I walked into the restaurant knowing that it could have been the last chance I had to try this place since my schedule had taken me all over town, so I mentally prepared myself and walked straight to the counter. 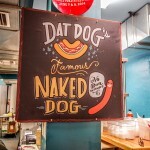 When you’re ordering a hot dog from Dat Dog, you have 2 potential moves to make. You can either select any of their sausages with any toppings you can creatively choose, or you can choose a sausage and let the chefs put something amazing for you. I obviously did the latter and the result is the best Hot Dog I’ve ever had. 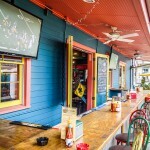 They offer all kinds of local beers on tap, great cocktails, and at the location I visited (magazine street) the bar even loops out onto the patio so it can service all areas of the restaurant with ease. 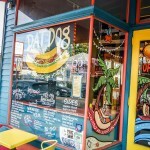 Dat Dog has three locations, Magazine Street, Freret Street, and Frenchmen. Now this place has a little piece of my heart. As a bartender, I have the utmost respect for its cocktail menu, and as a lover of breakfast, I have even more respect for its food. How does a duck fat washed Sazerac sound to you? I can tell you that it was one of the smoothest cocktails I’ve ever thrown back. For breakfast, I enjoyed their ‘Cochon Du L’eggs’, a dish consisting of sunny side-up eggs, pulled pork, cornbread pudding, creole coleslaw, and a blackberry-cane syrup along with a Bloody Mary that I put together at their do-it-yourself Bloody Mary bar. 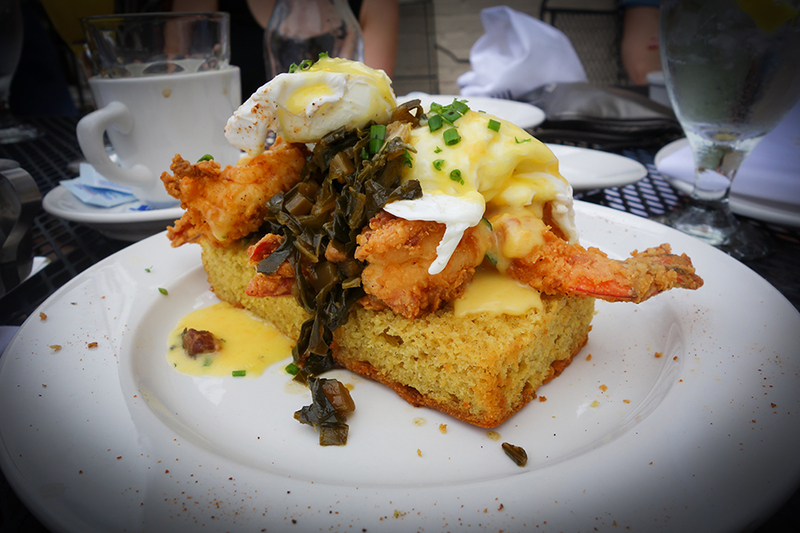 Atchafalaya is definitely a restaurant you don’t want to miss out on, just remember, brunch ends at 2pm so don’t be a knucklehead, please shake off the hangover and get to the restaurant nice and early. 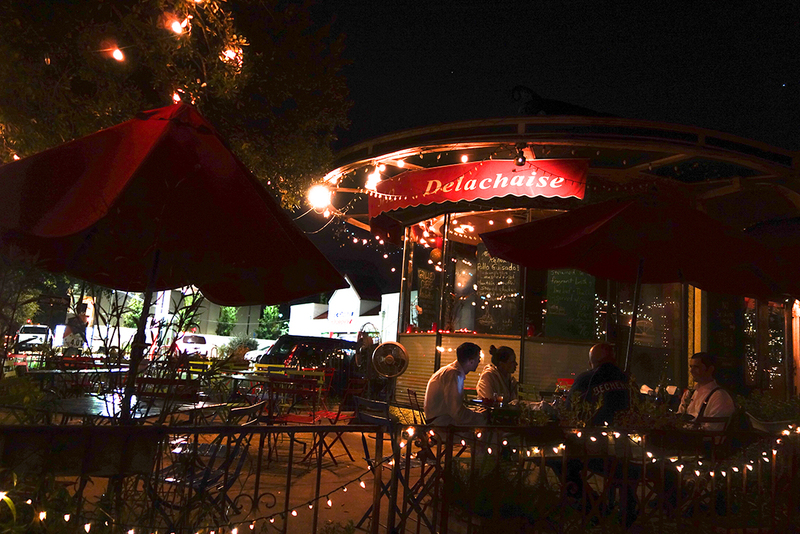 Another favourite of the locals, Delachaise offers an incredible wine list, great patio, beautiful decor, and as is a common theme in New Orleans, incredible atmosphere. 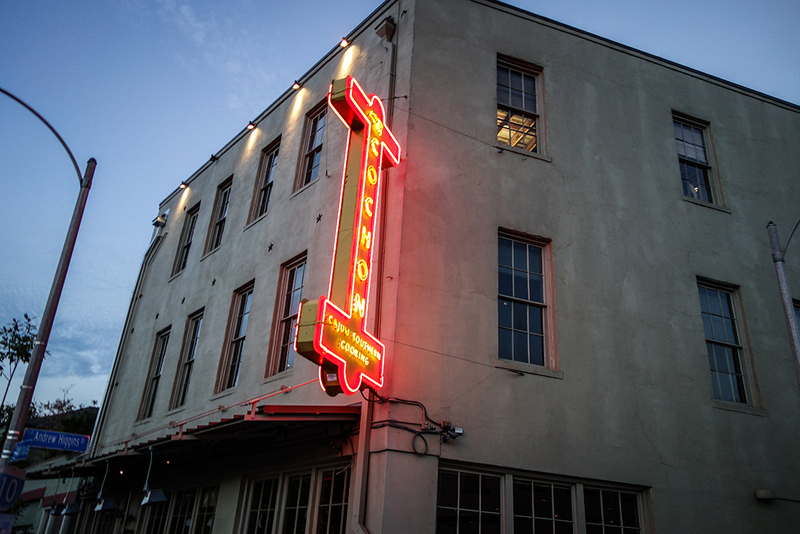 I only stopped here for a short time on my final night in New Orleans, but I can tell you that this is without a doubt a local favourite and a must-visit. 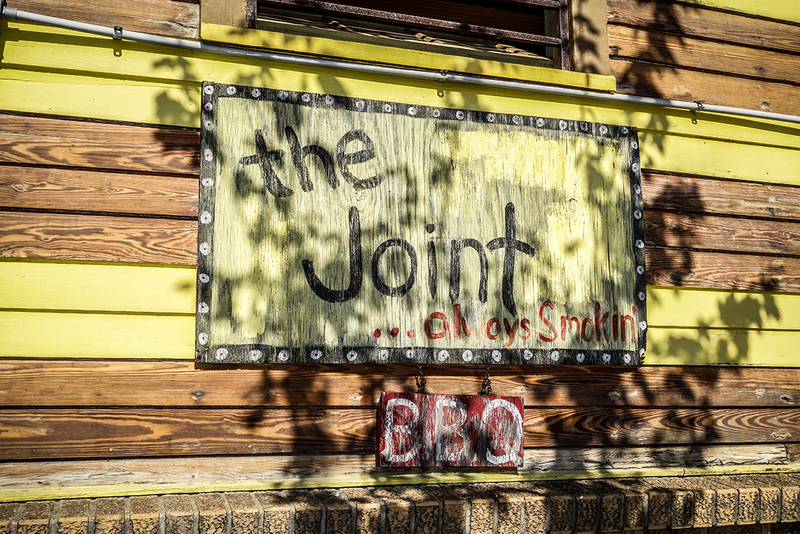 When you’re in the south, finding quality BBQ shouldn’t be hard to find. 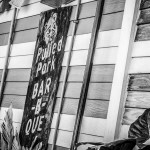 The thing is, BBQ isn’t one of New Orleans biggest specialties. 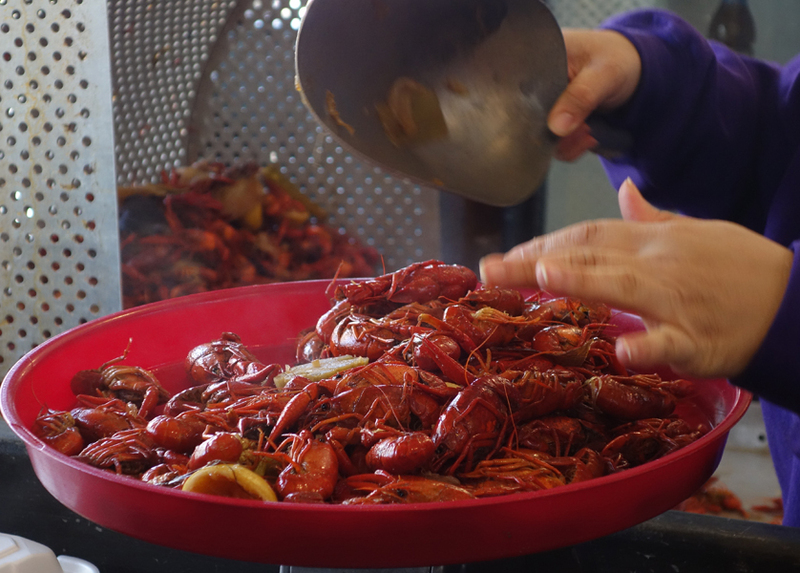 The city will lure you in with it’s cajun fried and creole choices, but it doesn’t focus on BBQ as much as some of the other southern states. 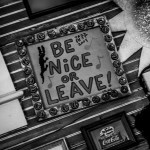 This restaurant is one of the exceptions to that maxim. 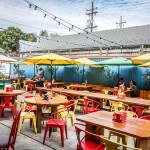 The Joint is located in the by water district on Mazant street, and it is well worth the trip outside of the main tourist zones. 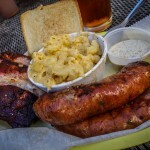 I had a combination of ribs and sausage with mac and cheese, and kept a smile on my face for the rest of the day. I definitely had a tough time choosing between my meal, and the slow cooked brisket, pulled pork sandwich, or any of their chicken options, but I was extremely happy with my combo. 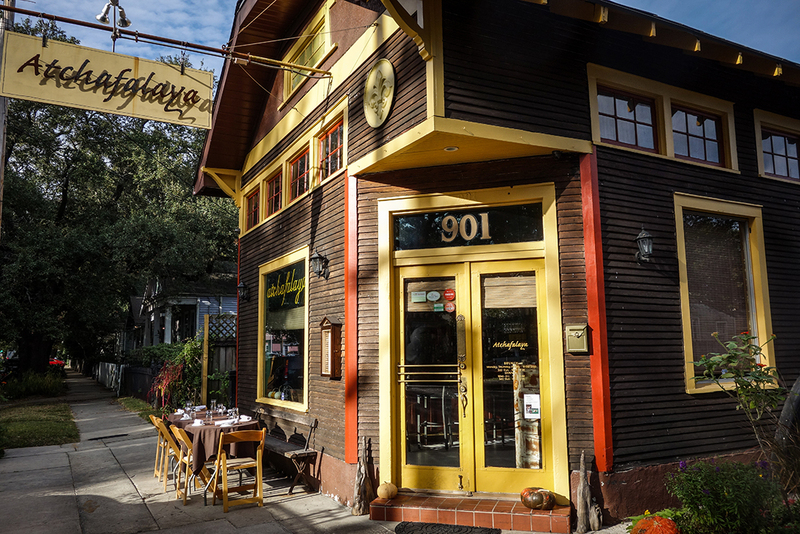 Located in the lower garden district, Cochon is by far one of the best restaurants in the city. 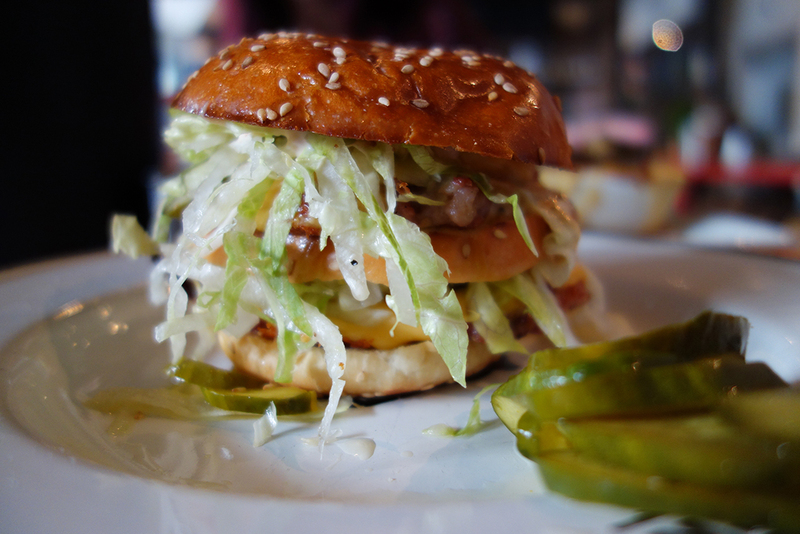 Set in a renovated warehouse, Cochon’s menu focuses on locally sourced pork, produce, and seafood. Everything is made in a traditional cajun style, and you’d be hard pressed to find many places that can match the flavours that come out of Chef Link and Chef Stryjewski’s kitchen. 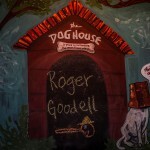 If you’re going to visit Cochon, you may want to come back the next day for lunch and visit the next spot on this list. The Pig Mac. The greatest spin on the worlds most famous burger. 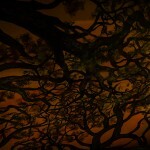 Where can you find it? Only at Cochon’s Butcher. 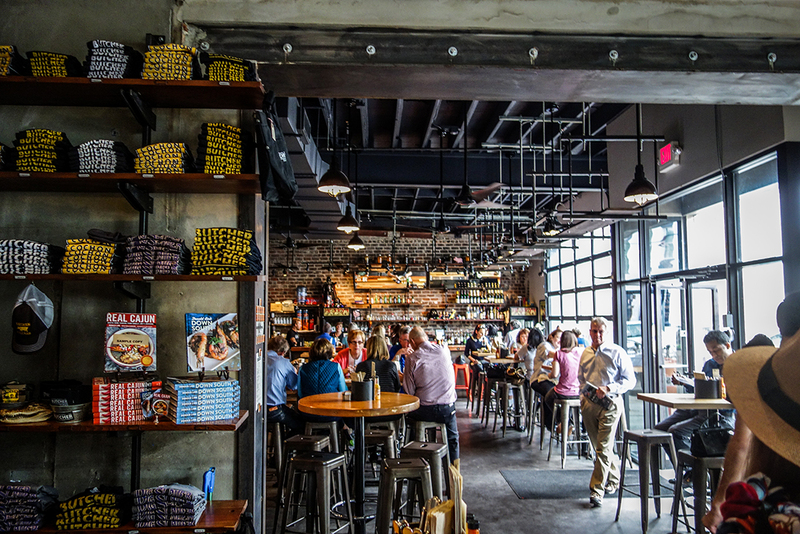 ‘Butcher’ is not only the butcher shop for Cochon’s restaurant as its name suggests, but also a sandwich shop, wine bar, and merchandise shop. 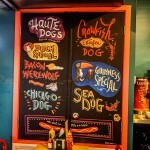 In terms of food, they offer house-cured meats and sausages that you can purchase by the pound, or allow the cooks to create fantastic sandwiches such as the Pig Mac above, the Cochon Muffaletta, the Cubano, and the Morrocan spiced lamb. In addition to the sandwiches, you can throw in some mac + Cheese, incredible coleslaw, a Duck Pastrami Slider, or perhaps the best marinated Brussel sprouts you will ever taste as some of the options for a side. All of this is available for take-out, along with their specialty cocktails. Did I mention that I’m still working off the fat as I type this? I hope the t-shirt I bought from this place still fits.